Book an appointment to have your eye surgery carried out at one of our friendly Edinburgh clinics. 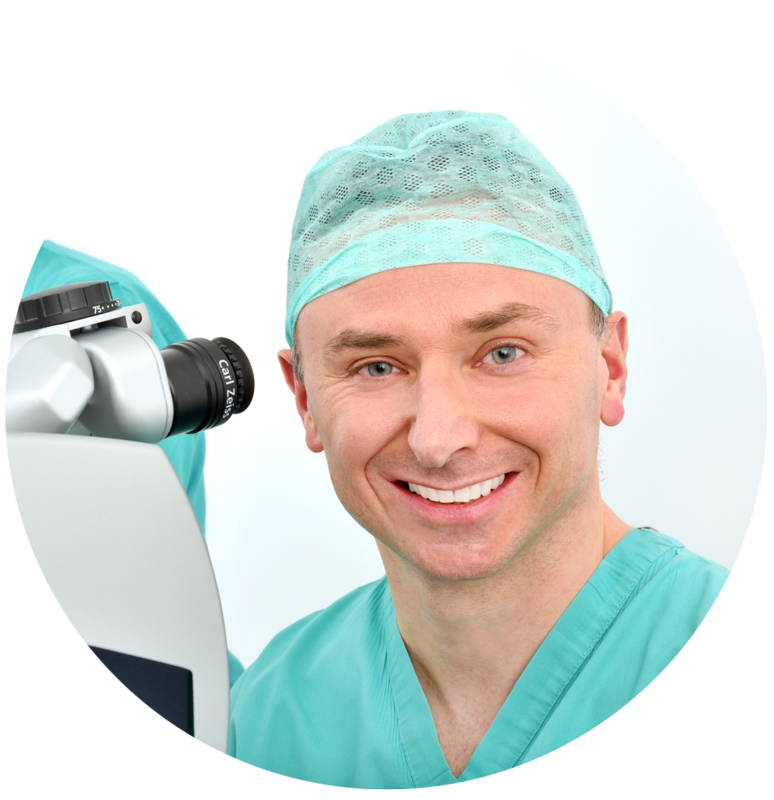 The Laser Vision Scotland clinics in Edinburgh are led by our surgeon Mr Jonathan J Ross who is mainly based at Spire Shawfair Park Hospital in Edinburgh and runs a weekly clinic at The Edinburgh Clinic, a private hospital, located south of Edinburgh city centre. As Edinburgh’s only laser eye surgery clinic, we’re a popular choice for those based in the east. Our experienced team deliver exceptional service, and our patient services team can offer all the help and support you need. Jonathan J Ross is our Edinburgh based surgeon, and you can find out more about his areas of expertise on our meet the surgeons page. 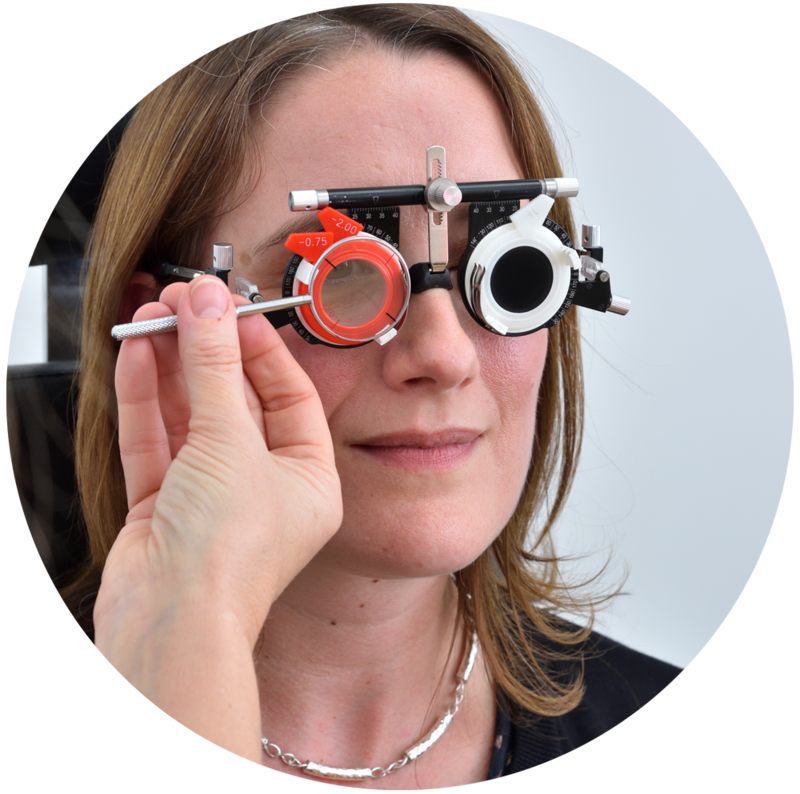 When you book an initial consultation, the Edinburgh team will run several diagnostic tests, plus you’ll receive an in-depth consultation with our in-house optometrist. At your first appointment, you’ll spend at least half an hour with your surgeon, to ask any questions or discuss any concerns about your treatment. You’ll see the same consultant throughout every step of your treatment, so there’ll always be a friendly face to greet you. We offer a range of treatments from our Edinburgh eye clinics, and place an emphasis on safety. Our surgeons are experts in their field, and only use the highest quality diagnostic tools and equipment. Both LASIK and LASEK laser eye treatments in a safe hospital-based environment, as well as implantable lens surgery. Excellent ophthalmic treatment for cataract removal with the option of an advanced lens for vision correction. Discover all the treatments we offer, or contact us to make an appointment at one of our Edinburgh clinics. Alternatively, complete this form and we’ll call you back to discuss your options.